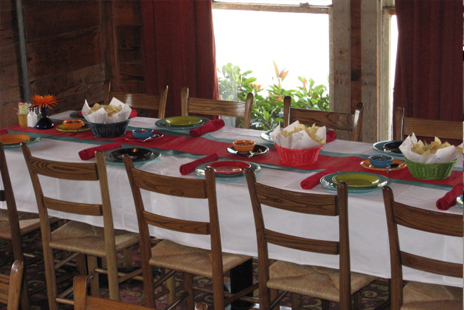 Adjacent to the bar, our distinctive Conquistador Room is ideal for rehearsal dinners, company parties and other special occasions. 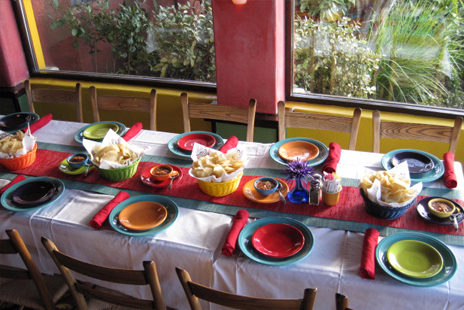 The room is accented with beautiful wall sconces and surrounded by windows. Blinds also offer the ability to change the lighting and mood of the room or to darken the room for audio visual presentations. 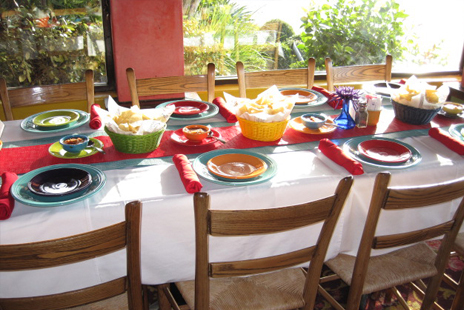 The Conquistador Room can also be subdivided for smaller intimate gatherings or business meetings. 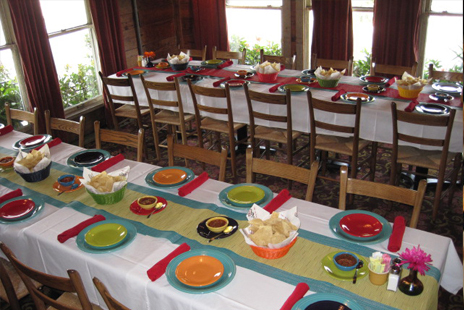 Our Matador Room creates a festive environment perfect for birthday parties, casual luncheons and company events. Also surrounded by windows, this room is divided from the restaurant by beautiful glass French doors. 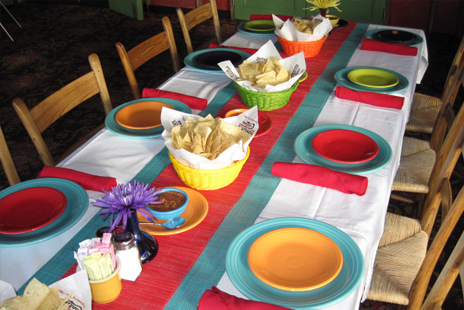 Rich carpeting and traditional Tex-Mex décor give this signature room our Pappasito’s flair. 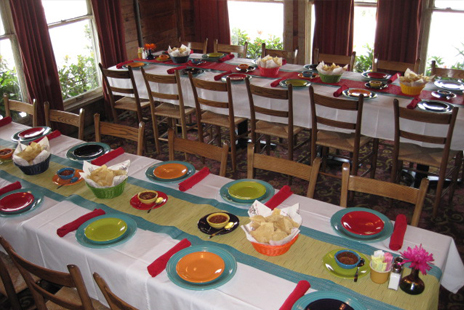 The Matador Room can also be subdivided for smaller intimate gatherings or business meetings. Food and Beverage minimum may apply. 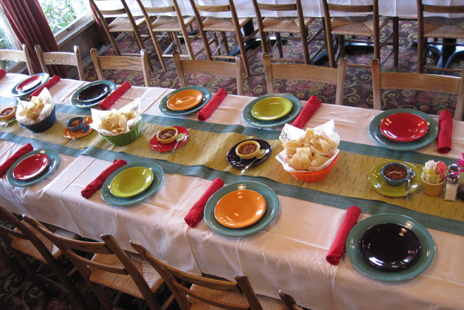 The Toro Room is a semiprivate area ideal for any small event. 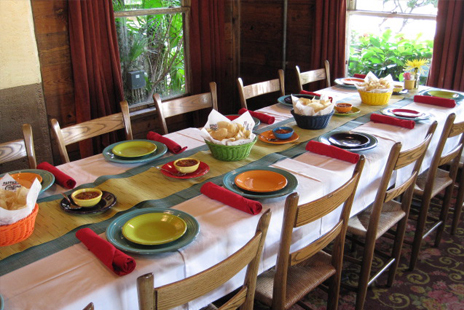 It accommodates groups up to 45 guests for our family-style dinners. 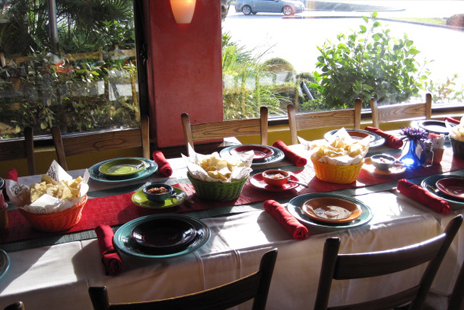 This partially enclosed area is perfect for any occasion.